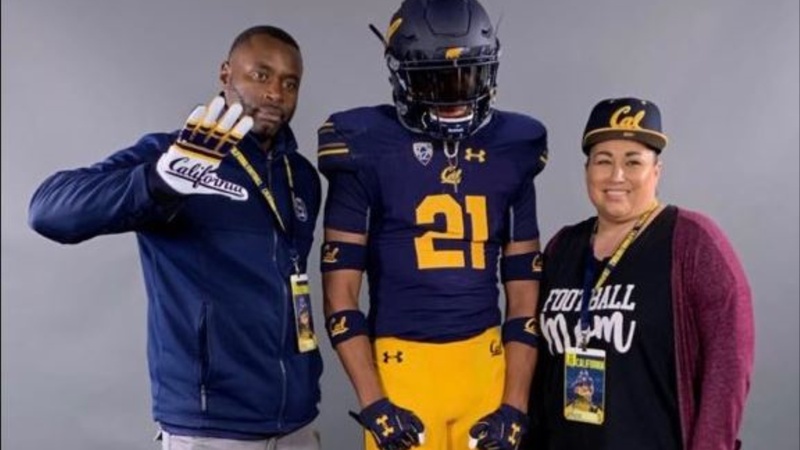 Buhach Colony (Atwater, CA) High School athlete Trey Paster received an offer from Cal yesterday. The Bears joined Arizona, Fresno State, and Nevada as programs that have extended offers to the 6’3 185-pound athlete. “Cal is just flat out an amazing school period, said Paster. “The culture there is amazing, and I love the high expectations they have for you as a student and as an athlete. The football program is top notch, and all the coaches there at Cal are amazing, as well, and are gonna bring a lot of success at Cal.